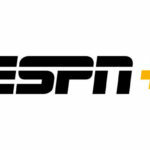 ESPN+ has announced a multi-year agreement with three additional top division international soccer leagues. 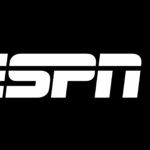 The streaming platform will provide access to live coverage of more than 300 games per season available to all ESPN+ subscribers. 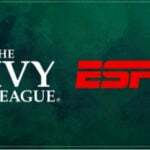 Throughout the season, more than 300 matches from these leagues will be streamed live exclusively in the United States on ESPN+. The Westfield W-League has featured many of the leading women soccer players in the world, including FIFA Women’s Player of the Year nominee and NWSL Chicago Red Star’s Samantha Kerr. Additionally, ESPN+ will carry at least one FFA Cup match per round – the Football Federation Australia’s domestic cup completion. 60 Chinese League matches will be on ESPN+ from March through November. 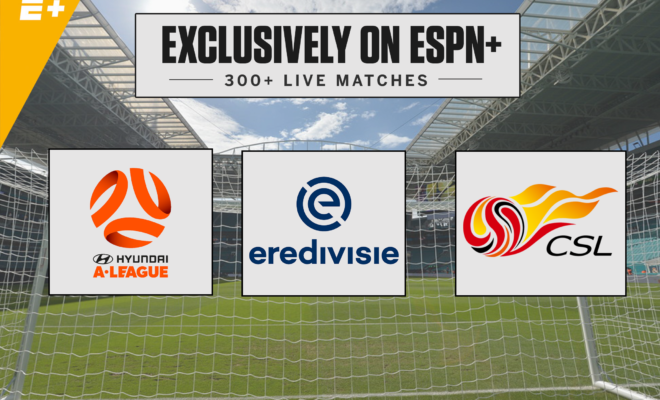 102 regular season Eredivisie matches (three per week, August through May) will be streamed on ESPN+.